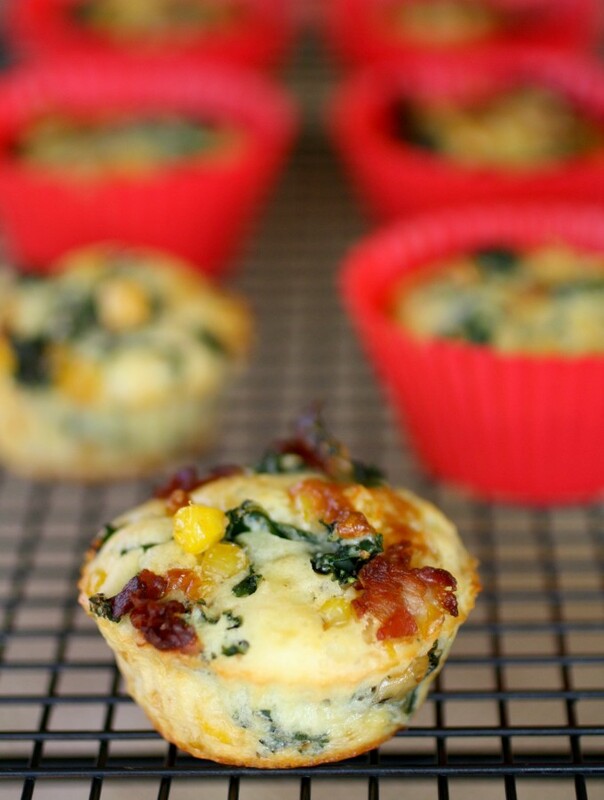 These savory Kale, Corn and Pancetta Muffins are stuffed with all sorts of goodies and couldn’t be easier to make. Perfect as an appetizer or served along with soup or salad. 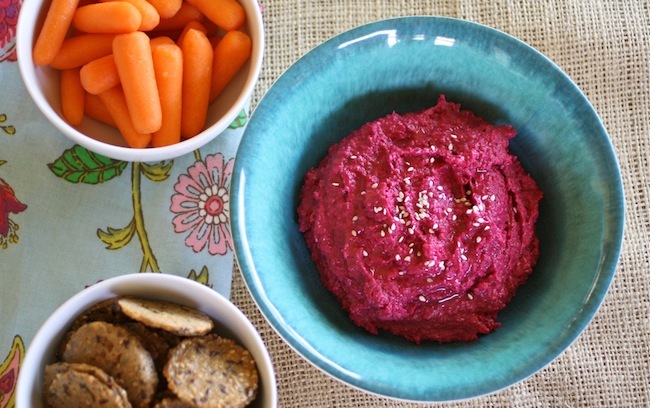 You’ll love dipping into this roasted beet hummus. The vibrant color and sweetness imparted from roasted beets are amazing! Grab a sweater because fall is here – it’s almost official. 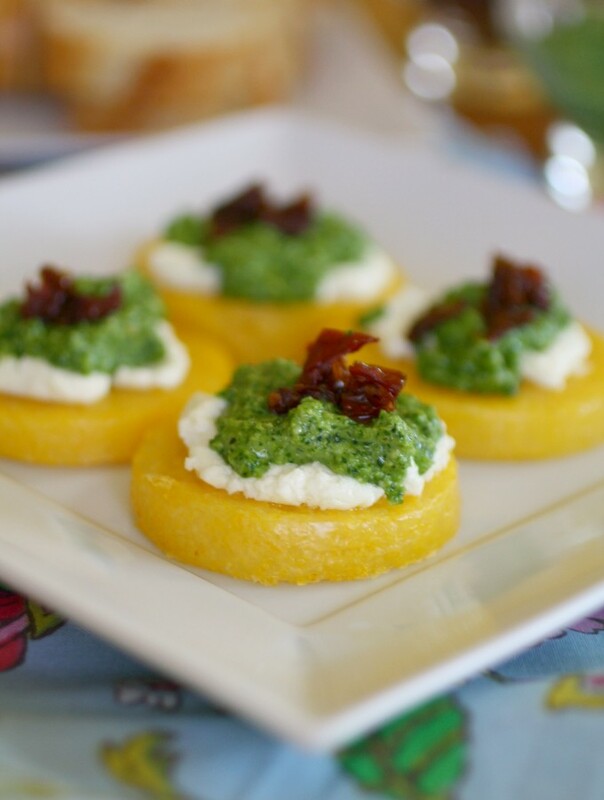 Polenta Cakes with Goat Cheese and Kale Pesto is the perfect appetizer to kick off the fall season. Polenta is a hearty dish that fits right into fall and takes you through to winter. 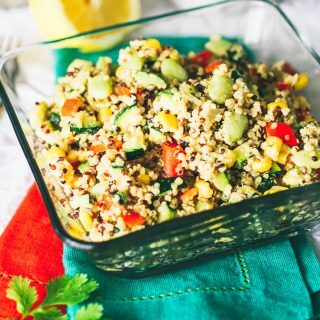 This appetizer is super easy to make and enjoy in just a few bites. 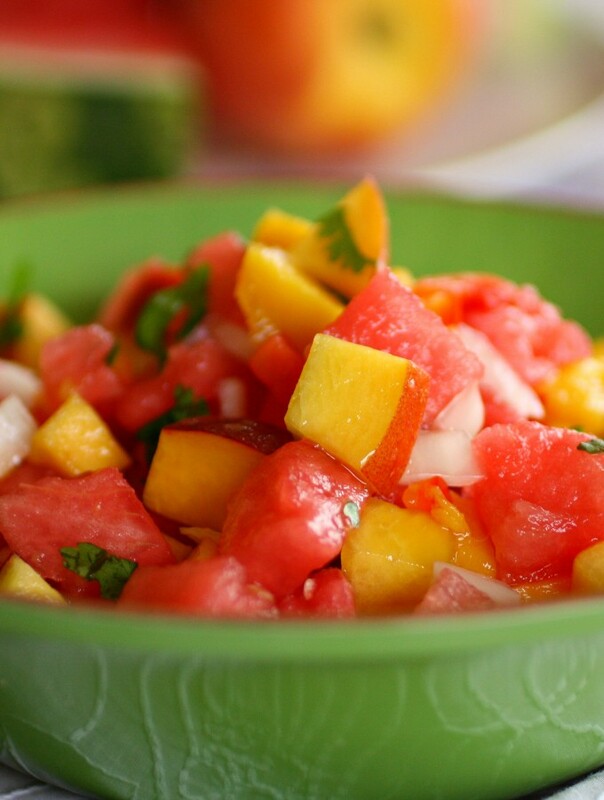 Spicy Watermelon Salsa is a nice alternative to standard summer salsas. 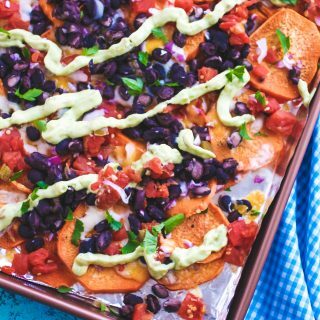 It’s got just the right kick to it, and it makes a refreshing topping or dip for chips. 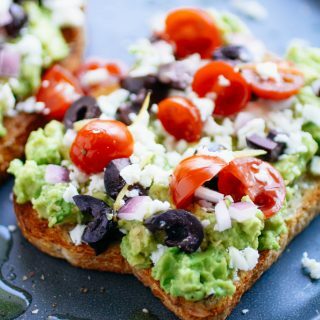 The next time you fire up the grill, go double duty and whip up a batch of grilled guacamole with pistachios. 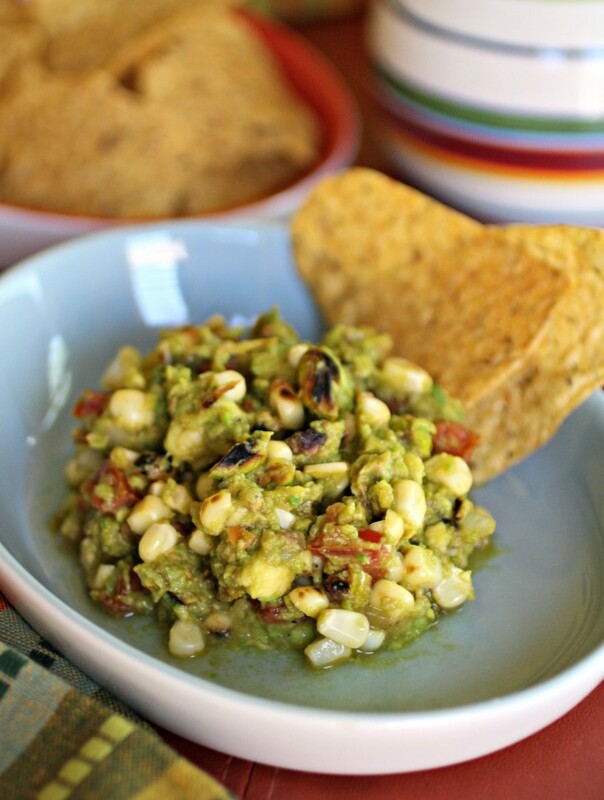 This recipe is a chunky-style guacamole that has a slightly smokey, grilled flavor and surprise crunch of pistachios.